Easy Baked Crab Cakes are bursting with crab, filled with creamy avocado and baked to perfection. They are eggless and contain no mayonnaise at all. 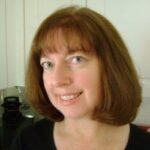 They are simplified and healthified! Easy Baked Crab Cakes have no mayonnaise in them. At all. Not that there is anything wrong with that. 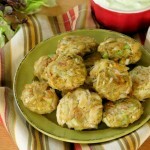 Maryland Style Lump Crab Cakes use a bit of mayo for binding and they are deeelicious! However, there is another really good option. Mashed avocado does the job too! It gives crab cakes a health boost and there really isn’t a difference in taste. Really. My pickiest eater gave these crab cakes two thumbs up. Here’s the skinny on these little beauties. 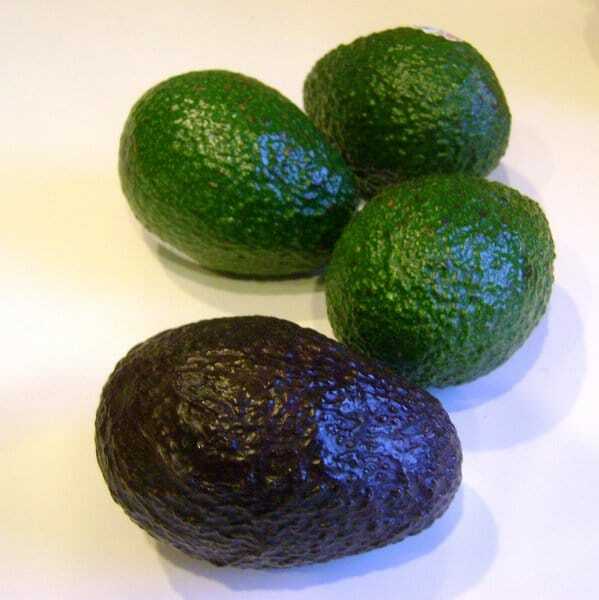 One Hass avocado yields approximately 2/3 cup mashed avocado. You’ll need a ripe one that mashes easily. And, if enjoying the perfect avocado often eludes you, then check out Never Buy a Rotten Avocado Again by Northwest Edible Life. It’s ok if you have a little less or a little more avocado (as in a Tablespoon either way.) An egg white helps everything stick together too. But, if you need to avoid egg, then leave it out. (We have.) The patty is a little more fragile, but just as tasty. These were baked on parchment paper which makes the entire process very easy. (You could of course fry them too.) Ideally, flip the patties half way through the process. But, this is truly optional. I’ve skipped it and they still turn out nicely…just a little less crisp on the bottom. 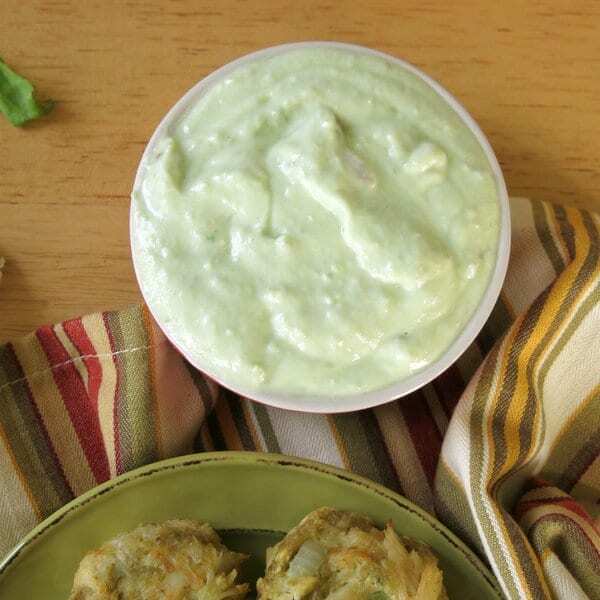 While the crab cakes are cooking, whip up some avocado cream. It’s the same recipe used to top Black Bean Cakes with Avocado Cream except that Greek yogurt replaces sour cream. 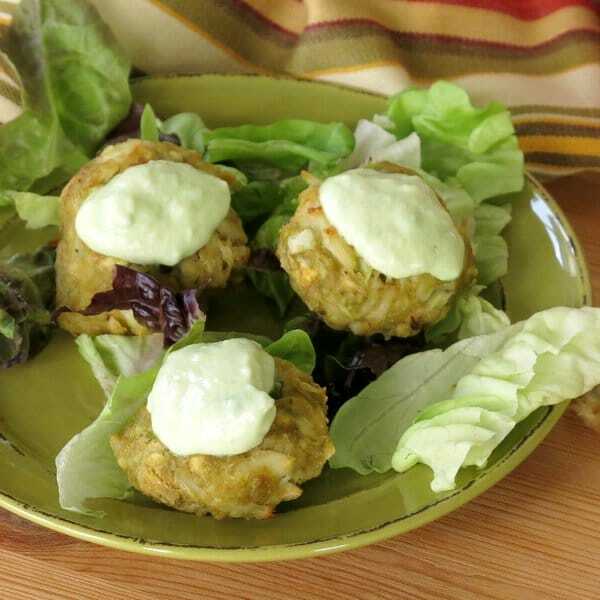 Enjoy easy baked crab cakes as an appetizer or on top of a bed of greens. These can even be frozen before cooking…for a special treat any time! Easy Baked Crab Cakes are bursting with crab, light on breading and have no mayonnaise. Creamy avocado holds these beauties together! Fold in saltines, onions and celery. Fold crab meat into the cracker mixture just until combined allowing some larger pieces of crab to stay intact. Scoop out Tablespoon (or 1/4 cup) portions of the mixture and tightly compress to form small, slightly rounded patties. 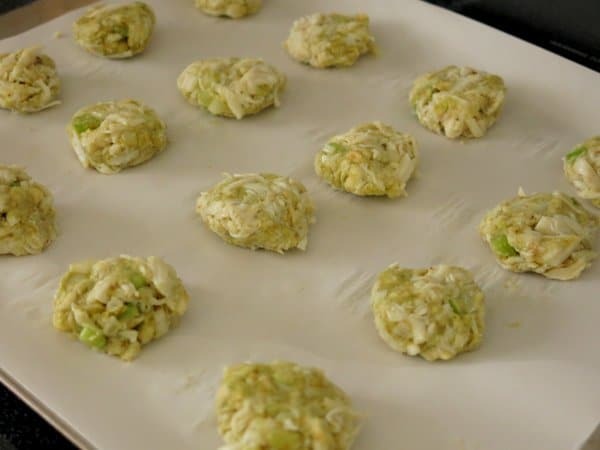 Place patties on a baking sheet lined with parchment paper. Bake uncovered for approximately 30 minutes or until the crab cakes are firm and slightly browned, flipping once half way through the baking process. Combine ingredients in a food processor and blend until smooth. Add salt and pepper to taste. Mixture will yield approximately 12 patties for 1/4 cup portions or 36 patties for Tablespoon portions. Patties may be frozen before cooking. Defrost in refrigerator, compress if necessary and cook according to directions. I love crab cakes and the addition of avocados is brilliant! I’ve never heard of using avocado before but I absolutely love the idea. I can’t wait to give these a try. What a clever idea substituting avocado for mayo! Yummy taste and a fat that’s better for you. Win-win! Seeing that I am a huge avocado fan, I have go to try this idea. How cool that it has avocados in the crab cakes as well!! Yes! Yes! Yes! You are brilliant for coming up with this recipe! I need these little babies in my life! SO good! I could eat that avocado cream with a spoon! They are definitely so cute! And I’m loving the avocado for mayo aspect of these cakes they sound so darn tasty. What a neat twist on the traditional crab cake! I bet these would disappear in a flash at my house… I love avocado and crab together, but I never thought to actually put the avocado into a crab cake before. 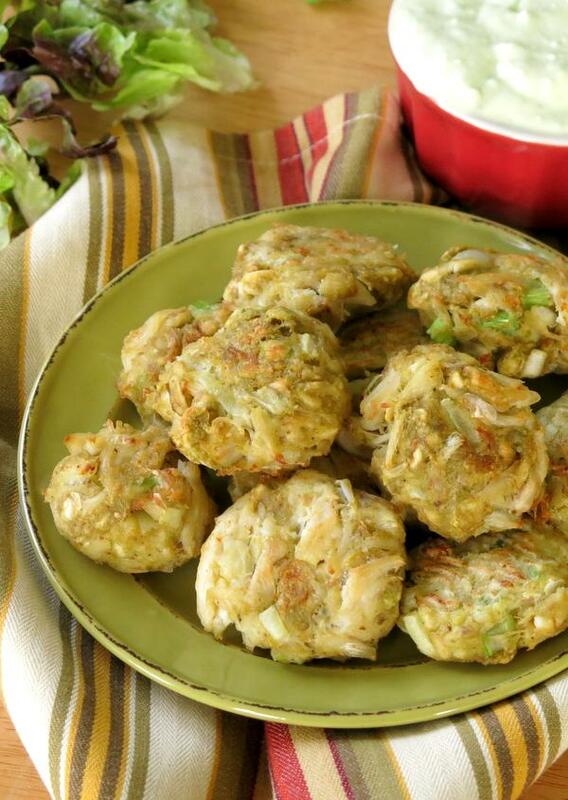 I love avocado and crab, but never thought of using them together in a crab cake! They look scrumptious! What a great idea to use the avocado as the binder! So much healthier! Such a great idea using avocado as the binder! So much healthier too! Great idea to add avocado, I wouldn’t have thought to switch it up like that.